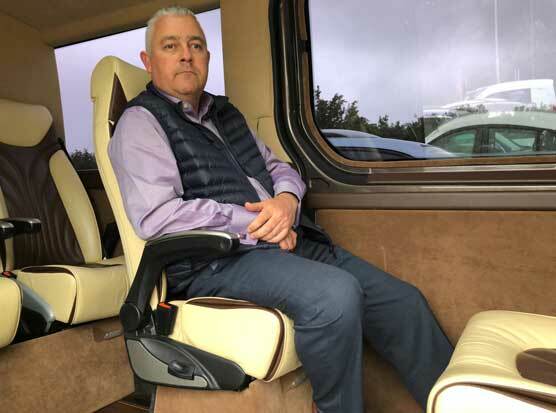 I’m Justin Scrutton, I have been in the private hire business for over 20 years. On my journey I have worked as a minicab driver, then a wheelchair accessible Taxi driver on the Dartford Taxi ranks. It was here I realised I need more – both as a challenge in life, but most importantly, to survive, as there was simply no money working the ranks. In 2004 I started out Justin Time Travel. Using the knowledge, I gained along the way, learning what passengers like and dislike about the trade. With this, I took the positive things such as professionalism, punctuality, friendliness and focused more or not doing the negatives, such as poor attitude, treating your passenger as a ‘parcel’ in your car, rather than an actual Human being, lateness, uncleanliness – the list goes on, believe me!